Molecular gastronomy is a discipline of food science that examines the chemical and physical changes that occur in foods during their preparation, and thus aims to transform food from an empirical discipline to a true science. This type of cuisine offers possibilities of discovering new flavours and new dishes that are of particular interest, and improves them from a dietary and matching perspective. There’s nothing particularly strange about this, when you consider that molecular cuisine makes use of the transformation of ingredients caused by physical and chemical changes, somewhat like with bread, where fermentation of yeasts transforms flour and water to create bread, or with a simple grilled fillet, where the well-known Maillard reaction gives you that delicious crust. The inventor of this discipline is the Nobel Prize winner Pierre Gilles De Gennes, who was awarded the prestigious award for physics in 1991. Since 1992, De Gennes has been committed to formulating a "meal theory" with the collaboration of chemists, biologists and cooks. This led to the birth of molecular gastronomy, or molecular cuisine. In practice, the basis of this "discipline" is the desire to destructurise the senses of taste, temperature and consistency of the dishes, and give them new ones without introducing additives or other elements. Research into this topic started in France in the 1980s and then was pursued further in Italy, where its most prominent scientist is Davide Cassi. Professor Davide Cassi, working with the chef Ettore Bocchia, has written a “Manifesto for Italian Molecular Cuisine”. The key point of molecular cuisine is the revisitation of classic methods of cooking in order to create new tastes and improve dishes from both a nutritional and gastronomic point of view. 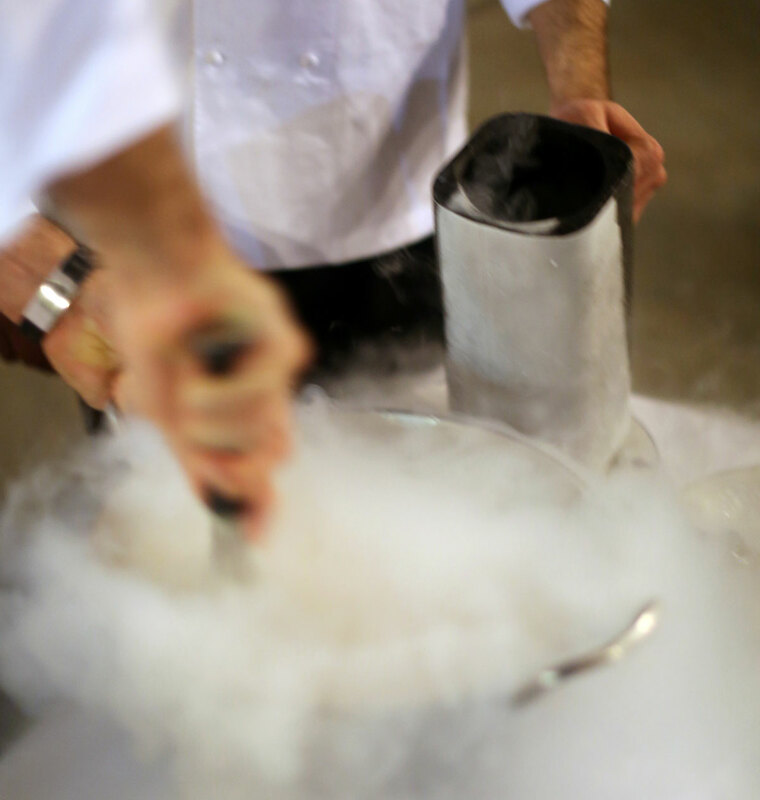 Cooking is in most cases achieved without flames; cold-cooked eggs and ice creams made from liquid nitrogen can be prepared. 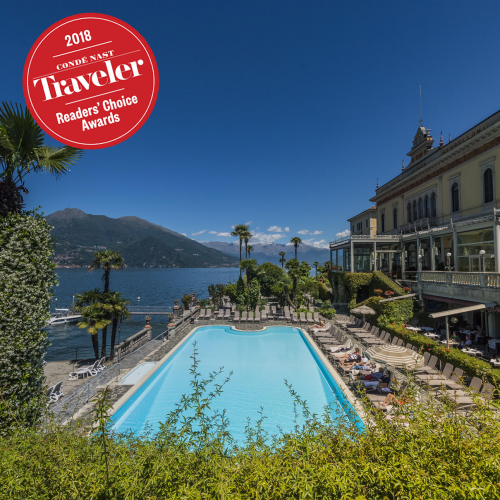 In Italy, one can find restaurants that have decided to embrace this new technique of molecular cuisine, one of which is the Mistral restaurant at the Grand Hotel Villa Serbelloni in Bellagio, which has been reviewed by the best Italian and international gourmet guides and awarded with a star by the Michelin Guide. 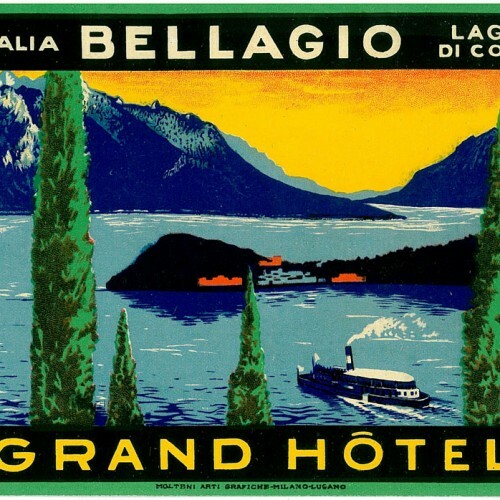 It is managed by the chef Ettore Bocchia, a passionate Mediterranean cook and skilled in researching high-quality raw materials and anticipating new solutions for gastronomic excellence. The menu contains traditionally-inspired dishes linked to the seasons, innovative recipes, and even tasting sessions consisting entirely of molecular cuisine. The Mistral Restaurant will transform a simple meal into an itinerary of tastes, consistencies and unique colours that will make the experience unforgettable.